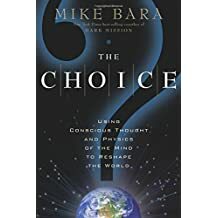 Mike Bara is a New York Times Bestselling author, lecturer and TV personality. 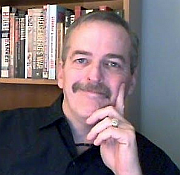 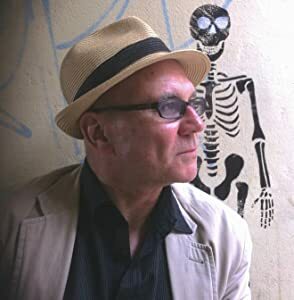 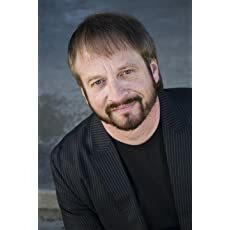 He began his writing career after spending more than 25 years as an engineering designer/consultant for major aerospace companies, where he was a card-carrying member of the Military/Industrial complex. 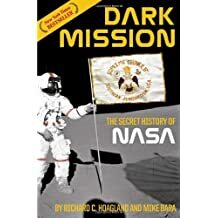 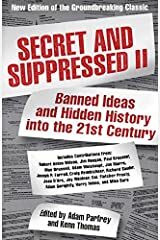 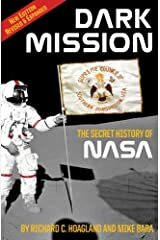 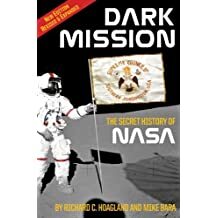 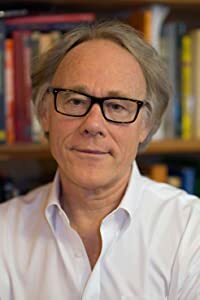 A self-described "Born Again conspiracy theorist," Mike's first book Dark Mission-The Secret History of NASA (co-authored with Richard C. Hoagland) was a New York Times bestseller from Feral House in 2007. 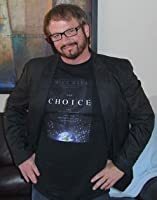 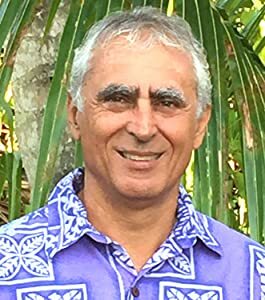 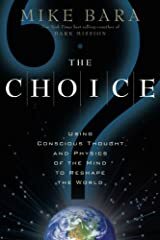 His 2nd book, The Choice, which concerns theories about Hyper-dimensional physics, planetary formation, conscious thought and how they relate to the Mayan Calendar, Hopi prophecies and the current era of dramatic change, was published in by New Page Books 2010. 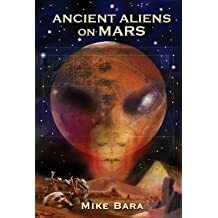 Mike has made numerous public appearances lecturing on the subjects of space science, NASA, physics, UFOs and the link between science and spirit, and has been a featured guest on radio programs like Coast to Coast AM with George Noory. 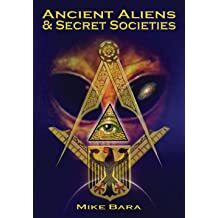 He is a regular contributor to the television programs Ancient Aliens (over 25 appearances) and America's Book of Secrets, both of which continue to show in heavy rotation on the History Channel and History's H2 Networks. 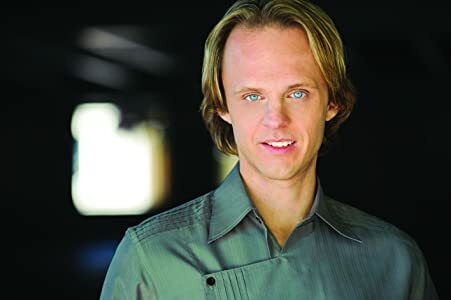 He is also slated to be an on-screen contributor for the second season of History's newest UFO show, Hangar 1. 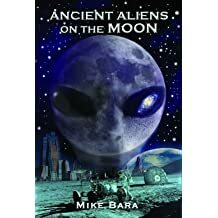 Mike has recently starred in an alien investigation reality show for the Discovery networks called "Uncovering Aliens." 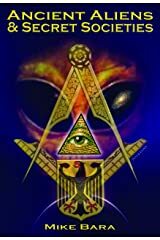 So far, Uncovering Aliens has been shown on the Science channel, Animal Planet, American Heroes and Destination America networks, and is being show extensively in Europe and South America. 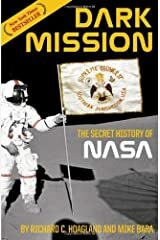 Most recently Mike appeared on NBC/Universal's SyFy Network on the special Aliens on the Moon: The Truth Revealed, alongside NASA astronaut and American hero Buzz Aldrin. 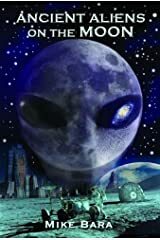 The show was based primarily on his 2012 book Ancient Aliens on the Moon. 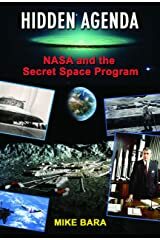 In the Fall of 2016, Adventures Unlimited published Mike's 7th book, "Hidden Agenda: NASA and the Secret Space Program." 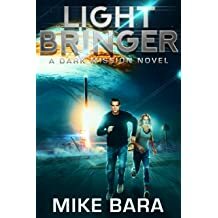 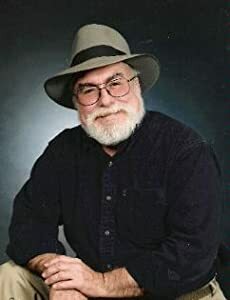 in 2017, Mike appeared in 5 episodes of "UFOs: The Lost Evidence" on Destination America and other Discovery networks, and published his first novel "Lightbringer - A Dark Mission Novel" through Kindle Direct Publishing. 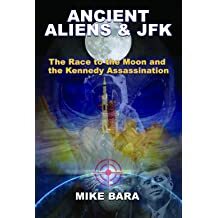 In 2018, he will return with "ANCIENT ALIENS & JFK: The Race to the Moon and the Kennedy Assassination" for Adventures Unlimited Press. Win a Trip to Alien Con Baltimore! 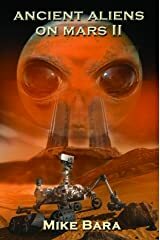 Win a trip to come see me at Alien Con Baltimore! 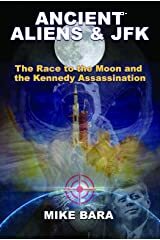 You Tube - Is "Q" JFK Jr? Who is Vincent Fusca? 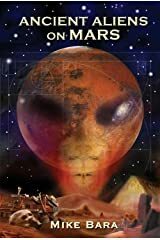 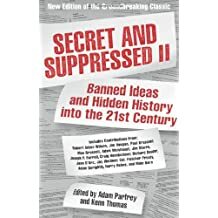 Why "Kubrick&apos;s Odyssey" is a Farce of Epic Proportions - Book Excerpt From "Ancient Aliens and JFK"
The following is an excerpt from my new book "Ancient Aliens and JFK" available now from Adventures Unlimited Press. 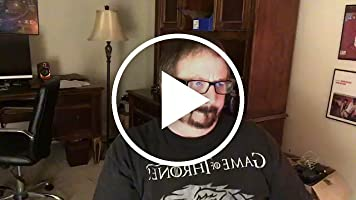 My favorite part is where she admits that they sent the samples overseas, which is a crime. 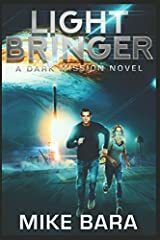 "One of the reasons you might see only a 25% [match] to human DNA is because your hominid being you recovered is not related to humans at all..."
My 1st novel, "Lightbringer: A Dark Mission Novel" is now out on Amazon Kindle and is coming soon on the nook platform! 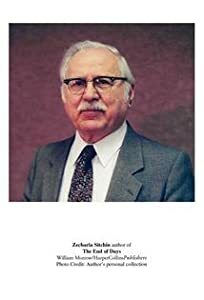 Also available in paperback. 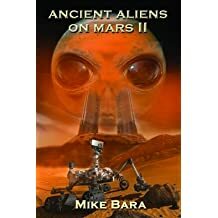 Pick it up for the holidays!